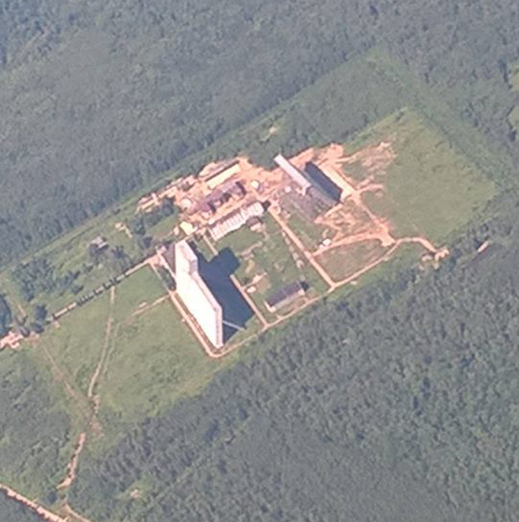 A fresh photo above shows some construction activity at the Chekhov radar site near Moscow. The old Dunay-3U radar that was built there in the late 1970s as part of the missile defense system, but has been used mostly for space surveillance in recent years. Or, rather, half of the radar - it's eastward-looking part of the radar has been shut down. The purpose of this activity is not entirely clear. A rumor has it that it might be related to (among other things) to the Nudol ASAT program. b) indicate that the new 14Ts31 radar is part of the Nudol project. Hi Alexander. Would you mind providing some links to the information you're referencing? It's ok if they're in Russian. Thanks in advance.